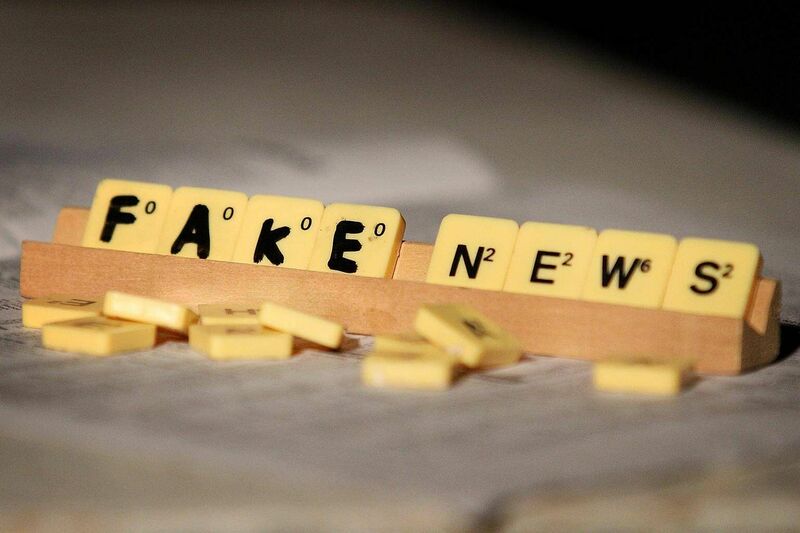 Younger people are more likely to believe they are less susceptible to falling for fake news, an optimistic bias that could hurt their ability to discern the truthfulness of online information. That is one of the findings of a recent survey conducted by the Communications and New Media Department at the National University of Singapore (NUS), the Institute of Policy Studies (IPS) and the Wee Kim Wee School of Communication and Information. It found that younger Singaporeans - those aged between 18 to 35 years - were significantly more prone to an optimistic bias than those aged 36 to 50. Optimism bias was measured by the difference between respondents' report of their own susceptibility and that of other Singaporeans to fall prey to fake news and to tell fake from accurate news. Optimism bias is thus an unrealistic assessment of risks when one might not possess an accurate knowledge of actual risk probabilities. Administered by JNSQ Research in September this year, the survey involved about 1,100 Singaporeans and permanent residents and was part of a larger study to examine social-psychological factors related to news sharing, information credibility evaluation, and opinion formation and expression on social media. The study found that Singaporeans rank social media as their most important source of news, followed by the newspaper, television and radio. About 91 per cent of respondents spend up to an hour daily reading news on social media. Optimism bias poses a challenge to stakeholders who are developing countermeasures against fake news. The belief that others are more at risk encourages a dependence on the authorities or third parties to develop blanket measures instead of individuals taking the necessary steps on their own to combat risks. While policies designed to tackle fake news are essential, it is disconcerting that individuals might not be predisposed to do their part due to their optimism bias. Nevertheless, a silver lining exists - we found that being optimistic about not falling prey to fake news does not necessarily mean that people are not sceptical of the news they see on social media. The sceptical optimism which we found among Singaporeans bodes well for fact-checking initiatives aimed at combating fake news, and reinforces the need to encourage collaboration and innovation in this area. Based on the above survey, Singaporeans who are more optimistically biased tend to evaluate the news they received on social media as being less credible. What is also notable is that they tend to search for more information pertaining to such news. Such a finding is not unique - a survey of more than 3,000 Internet users in the United States conducted by the first author with researchers from the University of California, Santa Barbara found that US respondents who were optimistically biased about not falling for "false online information" were similarly less trusting of online information. They also used more analytical strategies to evaluate the credibility of online information. Last month, about 140 tertiary students came together at a hackathon organised by NUS, Singapore University of Technology and Design (SUTD), the Media Literacy Council and Google. The winning team, which was from SUTD, came up with an idea to create a platform where individuals work together to check on the authenticity of articles. The sceptical optimism which we found among Singaporeans bodes well for fact-checking initiatives aimed at combating fake news, and reinforces the need to encourage collaboration and innovation in this area. However, fact-checking is a resource intensive endeavour. This is aggravated by the deluge of false information online which can be overwhelming for fact-checkers. At the Asia Journalism Forum organised by the Asia Journalism Fellowship and IPS in August, media practitioners said that getting more resources for increased fact-checking remains a key challenge, especially for small media outfits. One way to meet this challenge is to target topics that are most read online. Our survey shows that the most popular news topics online among Singaporeans are those relating to health and the economy, the least popular ones being entertainment and celebrity news. This finding is particularly useful for ground-up initiatives that are resource-strapped - they could prioritise what to fact-check. As for institutions, both public and private, they can devote more resources to generating relevant fact banks that are more accessible to the public. While cognitive biases such as an optimistic bias may be inherent in the human psyche and second nature to many of us, our survey findings offer a glimmer of hope. They show that solutions to helping people overcome the negative effects of biases are within reach. We can certainly do with more sceptical optimists among us to step up and lend a hand in the battle against fake news. • Elmie Nekmat is assistant professor at the Department of Communications and New Media at the National University of Singapore. Carol Soon is a senior research fellow from the Institute of Policy Studies and a member of the Media Literacy Council.